I want to begin the new focus of Simple Living…With Kids with a YouTube. 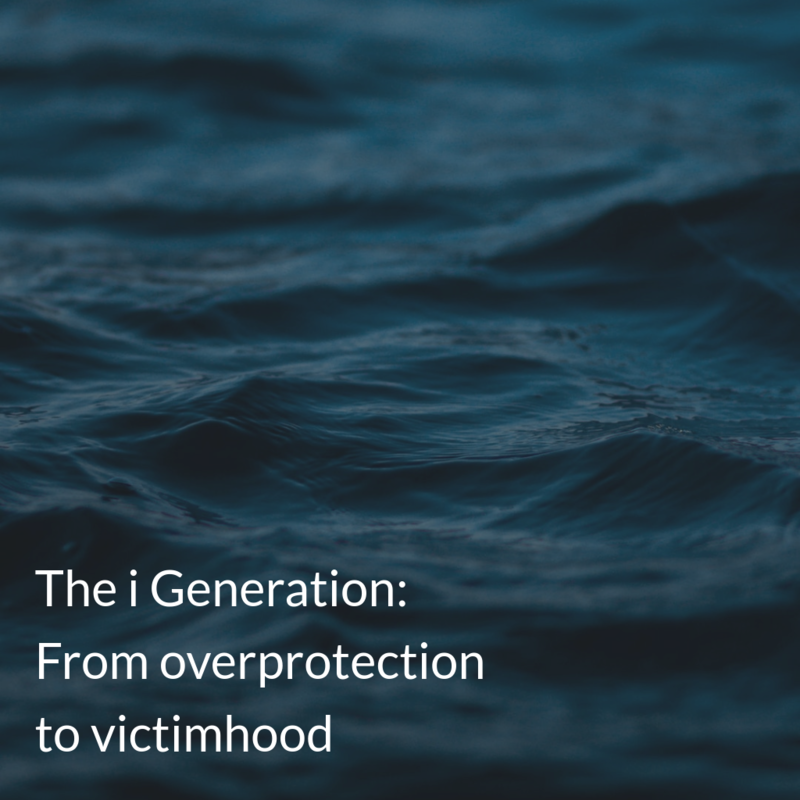 If you have kids and are active online, you’ll be aware of the rapidly expanding victimhood culture that seems to be currently overtaking everything. I’ll talk more about this whole issue and it’s implications in subsequent posts, but for now, the YouTube is food for thought.